I always get asked how I manage to travel for extended vacations with only a backpack, especially if I’m traveling internationally. You’d be overwhelmingly surprised what you can fit in a well organized bag. I carry my computer, my camera and a few lenses, my GoPro, my phones, chargers/adapters, clothes, shoes, and toiletries. 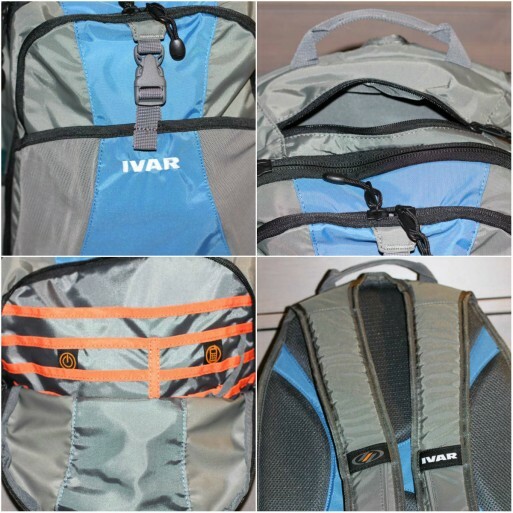 The Ivar Revel backpack holds all of my travel gear and distributes the weight for maximum comfort and organization. It was designed with university students in mind, but it’s ideal for travelers as well. My other backpacks let all of my stuff fall to a huge mess at the bottom, with all the weight on my lower back and shoulders. The Ivar Shelf System patented internal design is ideal for weight distribution, load stability, maximum carrying comfort, and superior organization. Even with a large camera and computer, the bag doesn’t feel as heavy on my back and shoulders. The computer is protected in a padded space that is close to my back for excellent weight distribution. I don’t need to search for it during airport security checks either. It’s easy to find and since it’s in its own pouch, everything else doesn’t fall out when I pull it out. My clothes, which are lighter, fit at the bottom section in the front and increase the protection for the computer. The numerous sections increase the weight distribution. The large front pouch pocket is ideal for dirty clothes that I like to keep separate from clean clothes during travel. Even with a suitcase, I struggle with where to put clothes that I want to keep away from others. (Let’s face it; I can get pretty dirty on adventure trips.) The separate, front compartment for pens is ideal for filling out customs forms and the top pocket is a more hidden section for my phone and passport. The more pockets, the better for travelers. 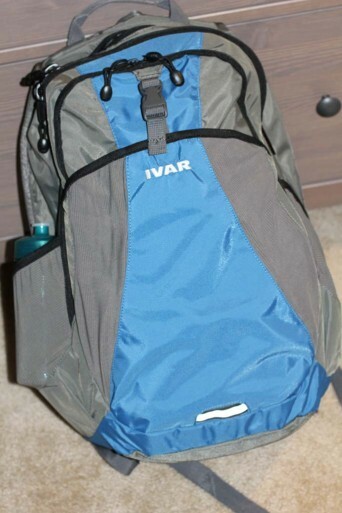 I still have to pack lightly and I’m reconsidering my current camera, but the Ivar Revel backpack has enough room for all of the basics and it provides a new level of comfort. I’m antsy to get back on the road and my Revel will be joining me. 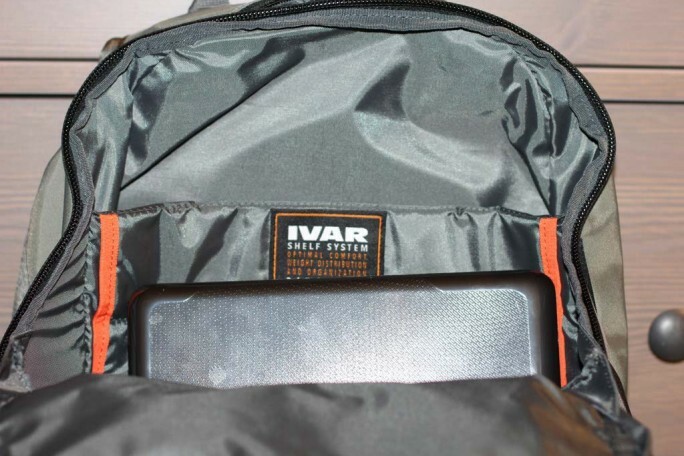 I received the Ivar Revel for free from Ivar as coordinated by Deep Creek PR an Outdoor Retailer Public Relations Company in consideration for review publication, but as you know by now, all opinions are my own.